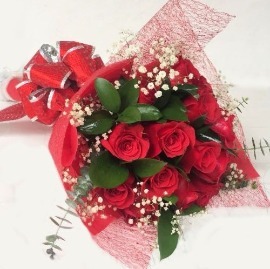 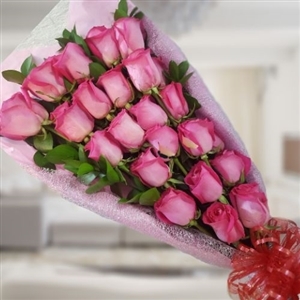 Your loved ones across the globe deserve some appreciation with one of the best international flower delivery services around, proudly serving Colombia. 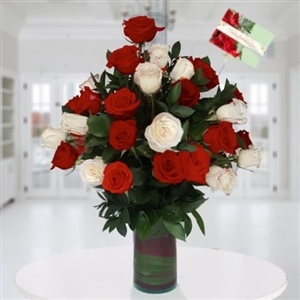 Flowers to Colombia is a unique online bouquet delivery service that takes pride in your long-distance relationships. 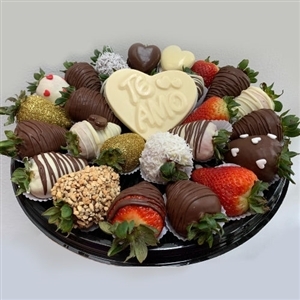 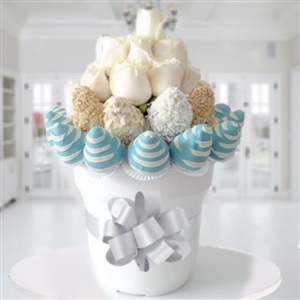 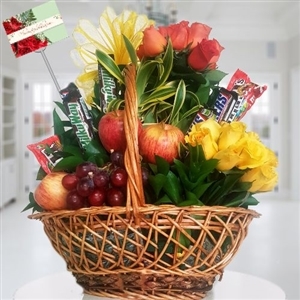 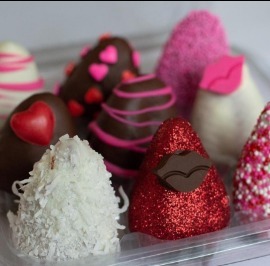 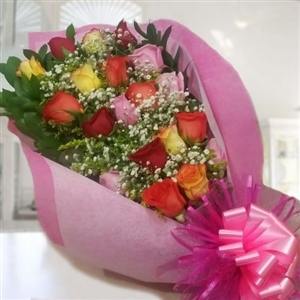 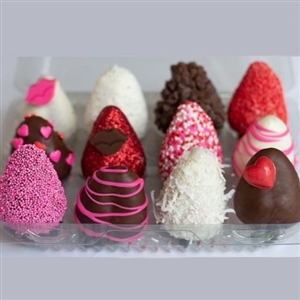 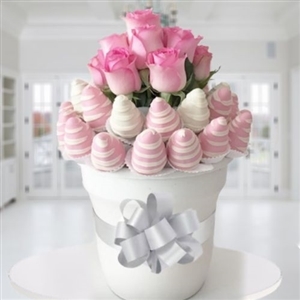 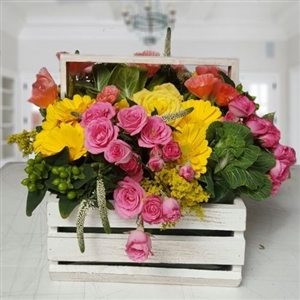 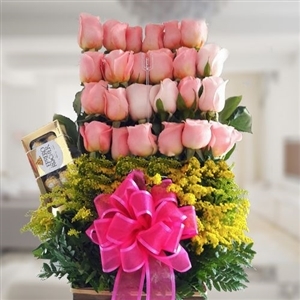 Send flowers to Colombia for your mother, sister or other loved one who needs a little surprise in his or her day. 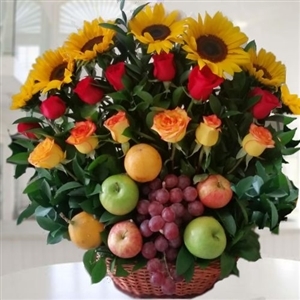 Choose from almost any popular flower type, from roses to sunflowers. 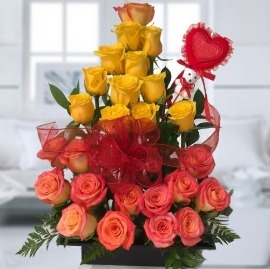 It's simple to buy and send flowers and gifts online to even remote areas in Colombia. 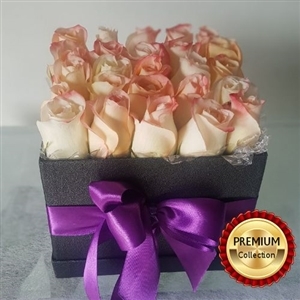 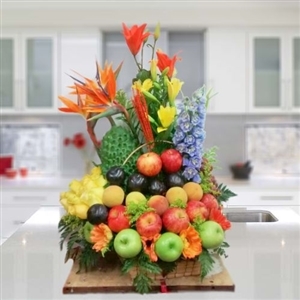 While flower shops in Colombia may be difficult to contact and often only service certain areas, our website offers a quick and easy way to order flowers online for delivery all over Colombia. 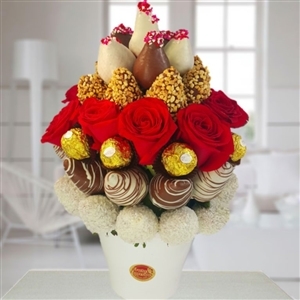 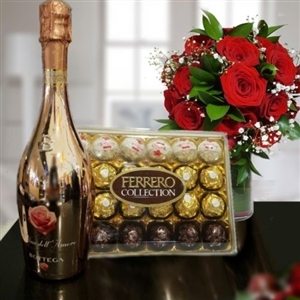 Click, pay and watch your bouquet fill your loved one's home with smiles and appreciation for those lasting relationships. 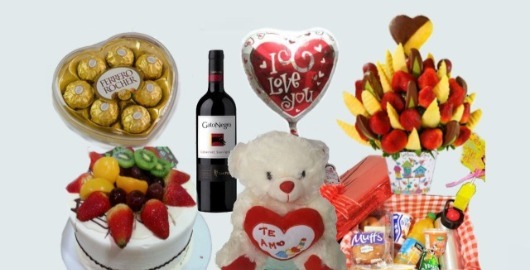 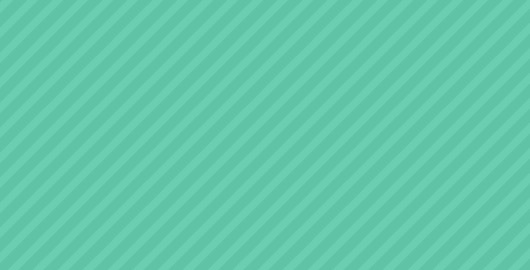 Acacias, Armenia, Barranquilla, Bello, Bogota, Bucaramanga, Buenaventura, Buga, Cajica, Caldas, Cartago, Cali, Cartagena, Chia, Colombia, Duitama, Envigado Florencia, Floridablanca, Girardot, Giron, Ibague, Maicao, Manizales, Medellin, Melgar, Monteria, Neiva, Ocaña, Palmira, Pasto, Piedecuesta, Popayan, Quibdo, Riohacha, Santa Marta, Sincelejo, Tunja, Valledupar, Villavicencio and Yopal.